Lowes Island Dentistry Blog What is Invisalign® and Why Should I Consider It? You may have noticed, even if you’ve had braces at some point in your life, that your teeth are slowly creeping out of alignment. This is caused malocclusion and may cause other dental problems in your mouth like overcrowded teeth, unevenly spaced teeth, or an abnormal bite pattern. 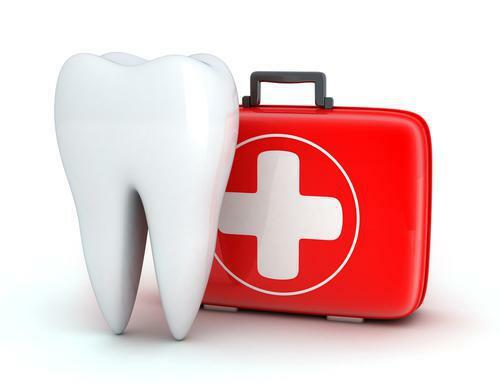 In addition, crooked teeth can make proper cleaning with floss difficult, increase your risk for gum disease, cause bad breath, increase general wear and tear on your teeth, put you more at risk for tooth injury. At Lowes Island Dentistry, Dr. Ansari can help align or realign your teeth using Invisalign®. Chances are you’ve heard of Invisalign®, as its a very popular and trusted type of tooth alignment that has great results without the large financial and time investment of braces. 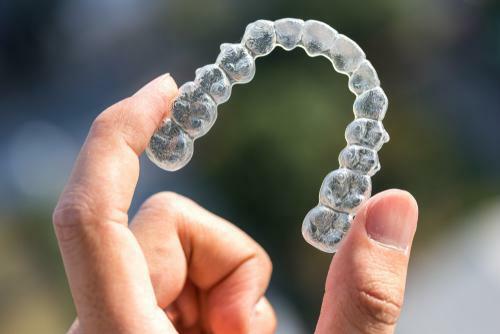 Invisalign® gently moves your teeth into position with a patented clear aligner printed on a 3D printer and sold to over 5.5 million people the world over. Invisalign® treatments are now up to two times faster than they have been in the past. How Can I Get Invisalign®? Invisalign® is available at Lowes Island Dentistry. Now you don’t have to go to an orthodontist to receive this treatment. Dr. Ansari will be happy to help you find your perfect Invisalign® smile, with gentle, effective treatment on your terms that will straighten your teeth without the pain, expense, and difficult care of braces. 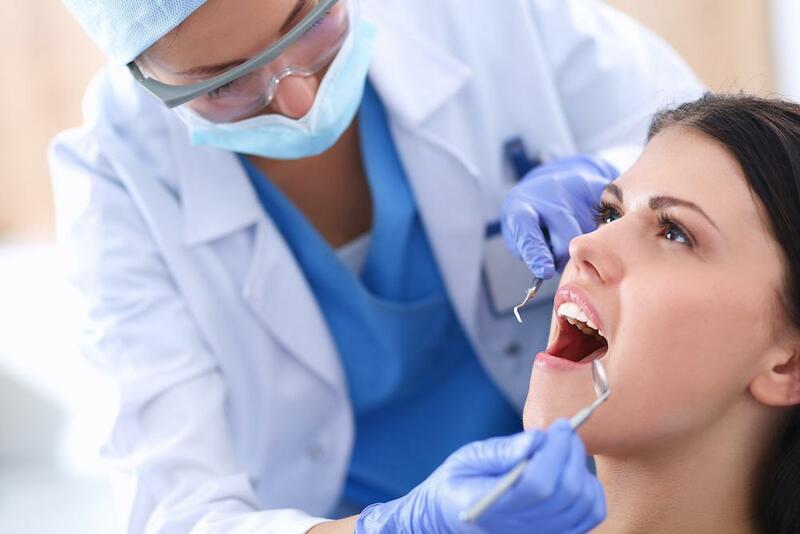 Contact Lowes Island Dentistry today and make your appointment!